Most of our popular diet trends are in response to our unfortunate illness trends. If there has ever been a world champion of underlying causes for the modern epidemic of chronic disease, it is clearly Metabolic Syndrome. 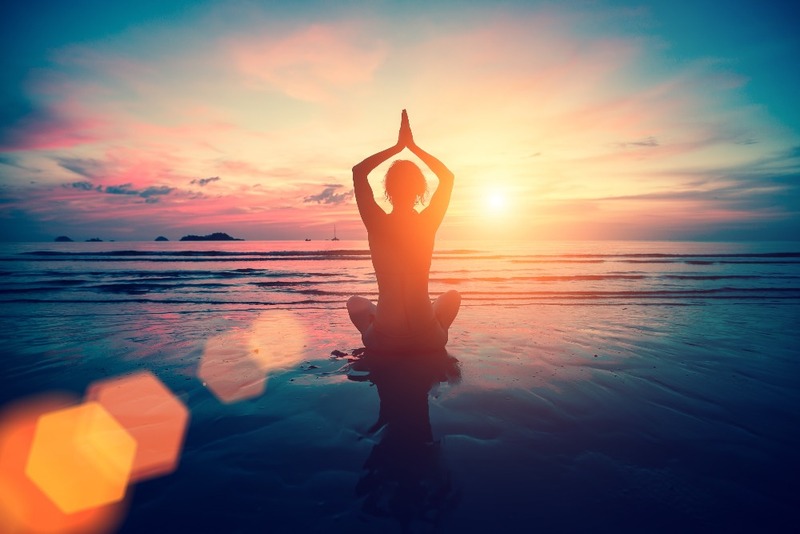 Also known as Syndrome X, this overall metabolic imbalance is caused by the perfect storm of stress, malnutrition, poor sleep and an over-reliance on stimulants, sedatives, and intoxicants to get through our day-to-day lives. 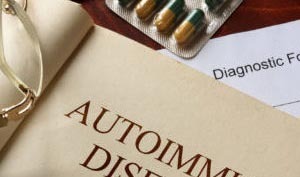 Metabolic Syndrome has become a catch-phrase for a chronic excess in Insulin, Cortisol, and other regulatory hormones. The scary part of this in the long-term is our bodies eventually lose their adaptability and begin to show symptoms of complete burnout. NOTE:* If you haven’t read the previous article on Carb cravings at night yet – check it out here. So, What is Nutritional Ketosis? The term Nutritional Ketosis refers to a shift in normal human metabolic energy production. Most of us get our energy by eating at least three meals a day. Each meal normally takes about four hours to digest and then another 4 hours to be completely assimilated or metabolized on a cellular level. This is referred to as a ‘Fed’ State. If your last meal is at 6:00 pm, you are digesting it until 10:00 pm and you will be in a Fed State until your cells have finished the assimilation process at about 2:00 am. If your metabolism is in balance you will gradually shift into Nutritional Ketosis at about 3:00 am. This means your body, and especially your brain will begin to burn fat for calories. This is referred to as a Fasting State and is a normal daily metabolic function. This only happens if you give your body regular opportunities to make this happen. If not, you will wake up at 3:00 am feeling ready get up and make breakfast, or break your fast. So, how does all this really work? The best way to understand exactly how your body burns fat is to understand how your body burns and stores carbohydrates. Let’s start with the essentials. Any food that is not a fat or a protein, it is a carbohydrate. When you eat a carbohydrate it breaks down into a simple sugar like glucose or fructose. As the glucose enters your bloodstream your liver tells your Pancreas to release Insulin, which literally pushes the glucose into your cells. When your cells have enough glucose to do their job, your body starts storing the glucose as glycogen, especially in your muscles. A simple analogy is to think of glucose a quarter and glycogen as a roll of quarters. If for some reason (hint, hint), you keep adding to the pile of glucose in your blood, your liver will start turning the glycogen into triglycerides. And as you have probably already heard, triglycerides are stored in your fats cells, making them and you ‘bigger’. On an evolutionary level, this was a rare event and only happened in fall when there was an abundance of fruit and starchy foods to be had. The rest of the year, particularly in Spring, your cells would become little fat burning machines. All of this happens inside your trillions of cells, through what is called the Krebs Cycle. This is kind of like a little car engine inside of your cells. This engine loves sugar but will rearrange itself to burn fat, specifically as ketone bodies. This is the limiting factor in the health of everyone’s metabolism. It takes a while for your Kreb’s Cycle to adapt to changing its primary fuel. For this transition to be successful and comfortable you have to pace your dietary transitions to your individual response. 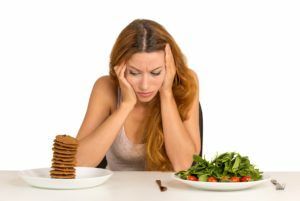 If you have hypoglycemia or metabolic syndrome or several other metabolic glitches, making this transition is going to test your willpower. The craving and mood swings can get intense. I always recommend my patients move to low carbohydrate and nutrient dense diet for a month and then practice intermittent fasting for another month before attempting full Nutritional Ketosis. 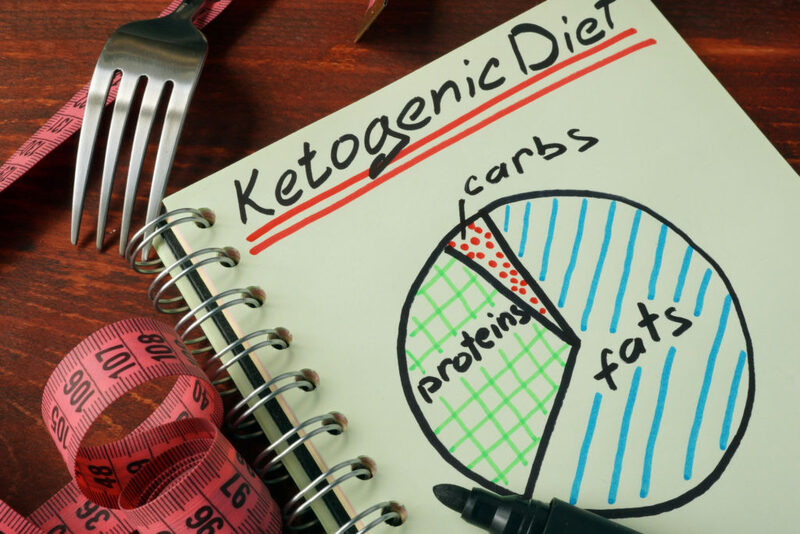 Here are the Top Ten reasons everyone is talking about the Ketogenic Diet. My Three tips for making Ketosis Safe and Sane. The biochemical pathways in your Kreb’s Cycle are dependent on many essential vitamins, minerals, and proteins. So keep in mind that nutrient density is still your best option. This is true before and during your exploration into ketosis. Yes, you are going to have to weigh your food and do some math. At least for the first couple of weeks. If you are new to journaling and being your own lab rat, then this is your chance to try something new. I also encourage you to create a storyboard or a dream board – map out where you want to get to. Have fun with this and dream BIG! Say what? Your Macro-Ratios are the percentages of carbohydrates, proteins, and fats. To start with, you will want to have 60% fat, about 20% protein, and 20% carbohydrate. After at least two weeks, go up to 70% fat, 20% and 10% high fiber carbohydrates. Up Next: What is Neuro Somatic Therapy? I will write another article on Long-Term Ketosis, Ketone Testing, and Exogenous Ketone Supplements soon.